Ripple has some busy days this week. 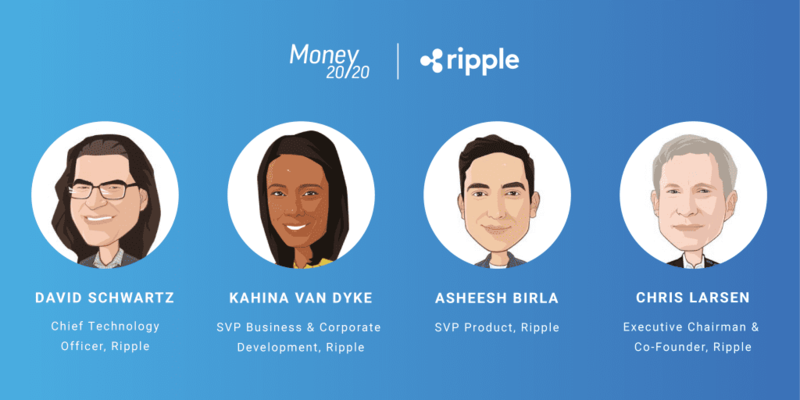 The Money 20/20 USA will be a star-studded event as several reps from the Ripple company will be attending. The conference aims to enhance blockchain and digital assets based global payments and how the two revolutionary technologies can be used to create value for people across the globe. The company has recently released a schedule of attendances at the Las Vegas event on its website. The event will host 11,000 people and will include a few business leaders, C-suite, and media from all over the world. Today, October 22, Ripple executives David Schwartz and Kahina Van Dyke will appear. Schwartz will be attending an Oxford-style debate that will be moderated by Tony Hayes in the morning, and he will be promoting solutions that the blockchain tech could bring to the international payments system. Kahina Van Dyke will be attending the afternoon sessions during the Money 20/20 Rise Up program. She is the powerhouse speaker for the inaugural program, and she will be sharing her insights on the fundamentals of negotiation and more. During the Tuesday session, Asheesh Birla will be a panelist in a session that will be dedicated to the blockchain’s impact on the cross-border payment industry. Brendan Miller will be moderating the panel, and he will be talking about bringing Ripple’s products to the market, while also describing how they have made cross-border payments faster than before. 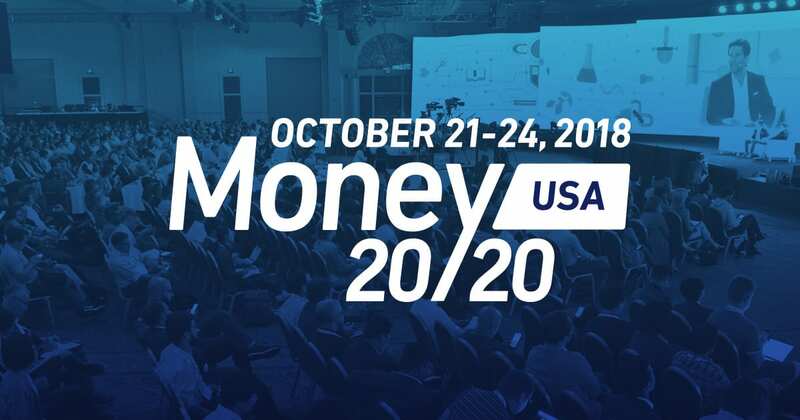 Chris Larsen will be attending the Money 20/20 event on Wednesday, October 24 and he will be talking about the significance of digital assets in the global economy. “At Ripple, he defined a mission based on the Internet of Value, to enable the world to move money like information moves today. Larsen will share what he’s learned over the years as both an entrepreneur and a business leader,” the official notes read. Tom Lee, Fundstrat Executive, Strongly Believes That Bitcoin Could Still Reach $25K And Says That Investors Are "Too Bearish"